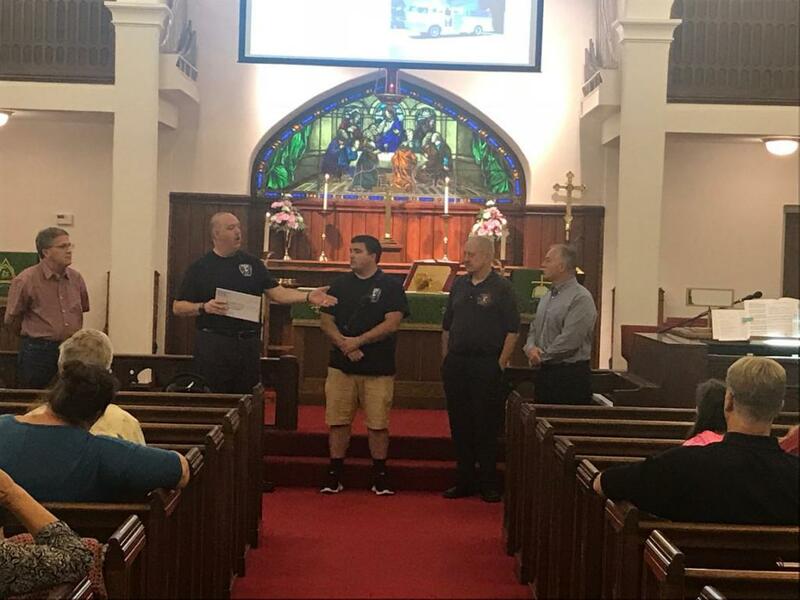 The members and staff of St. Mark’s Evangelical Lutheran Church presented the Hampstead Volunteer Fire Company with a donation on Sunday at the conclusion of the 9:15 service. Afterward, despite the heavy rain, some children (and adults) toured Engine/Tanker 24. 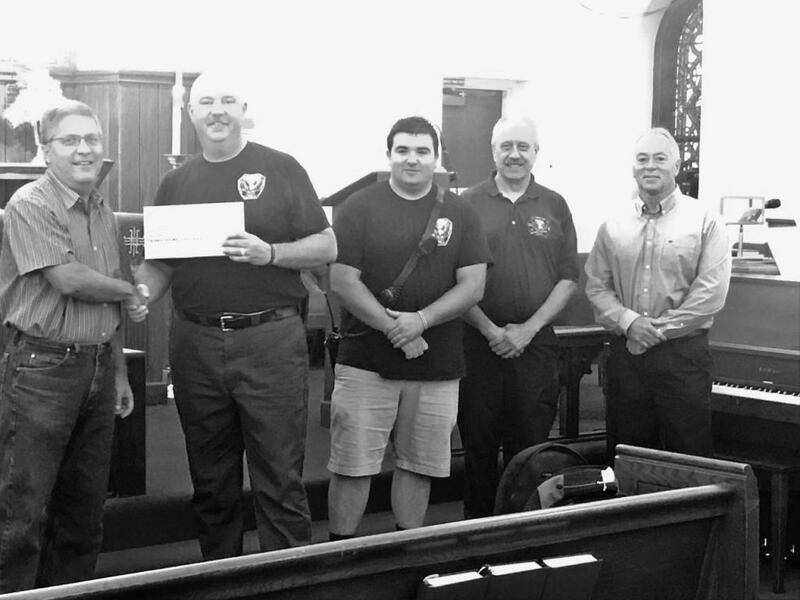 The officers and members of the Fire Company are very appreciative of the generous gift from the Church. 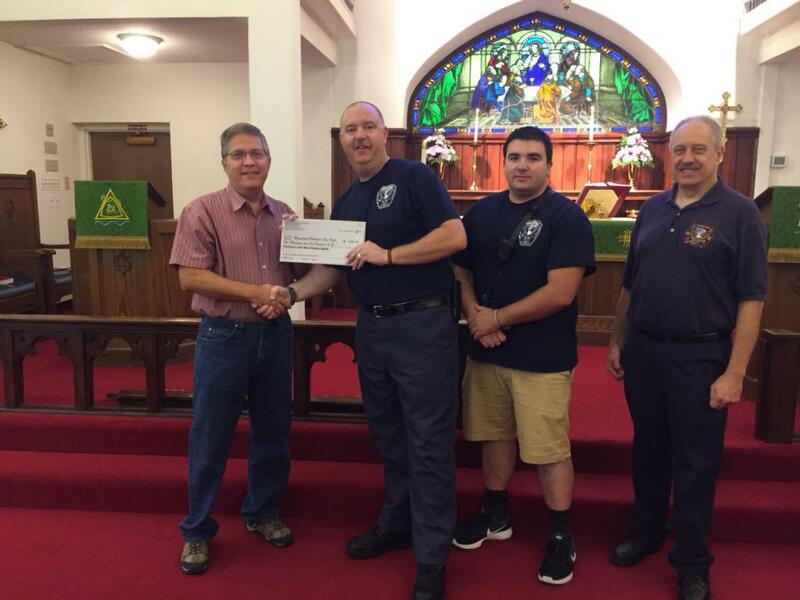 Although the Church is working towards upgrades of their facility, they still wanted to help the fire company. 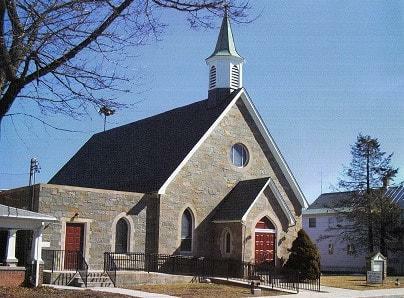 Words cannot adequately express our heartfelt gratitude for the wonderful kindness of St. Mark’s Evangelical Lutheran Church and its members. Thank you!